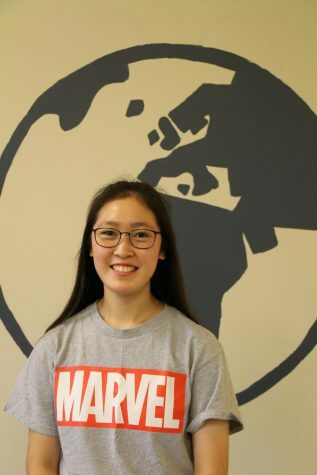 Ashley Chung is a junior at CHS and is excited to be the Opinion Section Editor for the Globe this year. Ashley joined the Globe because she enjoys writing and she thought it would be a good way to express herself. She looks forward to writing for the Globe and guiding new staff members. Ashley loves to play flute and enjoys participating in different bands and orchestras. As a major food enthusiast, she loves to cook, bake, and eat. Ashley also fences competitively and works as a national fencing referee. In her free time, she likes listening to music, reading, traveling, and hanging out with friends.